This wine is a robust blend of traditional Italian red grape varieties: Nero di Troia, Primitivo and Montepulciano. 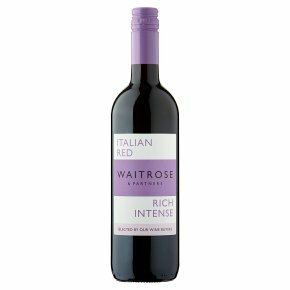 Packed with dark red fruit notes with a twist of herbs and a long deep streak of liquorice, this wine is full of character, structure and expression. It is absolutely spot-on for chargrilled meats or rich stews packed with root vegetables and warming spice.